The Santorini collection of quartz surfaces from Smartstone captures the striking image of the Greek island of Santorini with its idyllic whitewashed houses. No other destination in the world even comes close to the white hue as seen on this popular Greek island getaway. 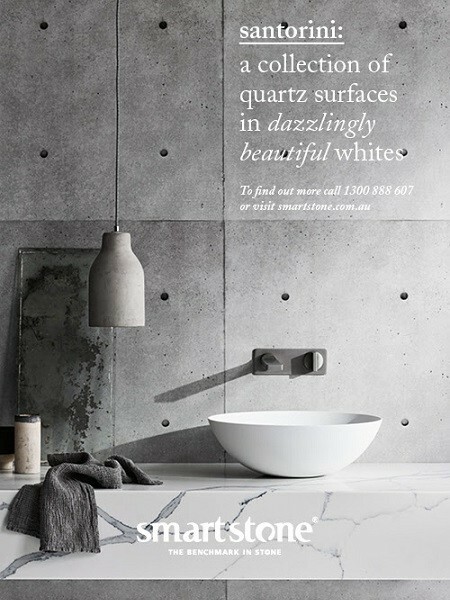 And in no other surface range will you find equally sublime whites than in Smartstone’s Santorini Collection. The Santorini Collection of quartz surfaces includes Statuario Venato, Absolute Blanc, Nieve White, Santorini, Amara, and Gelsomino.